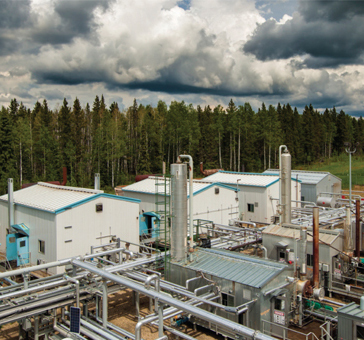 Natural gas compressors are intrinsic to gas production. 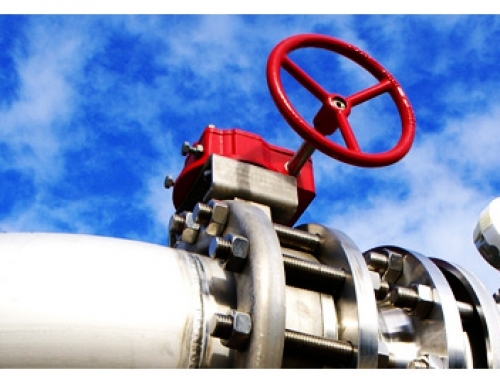 At the very center of gas exploration lies the need to bring the gas to delivery channels. Without assistance, the gas would not reach markets. 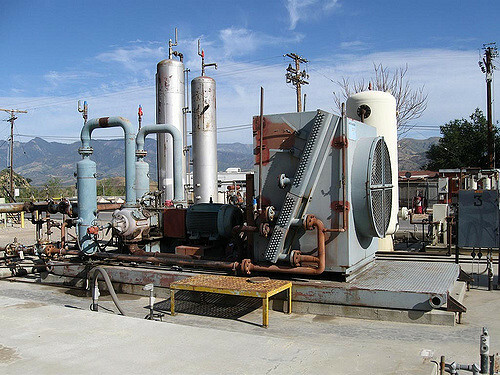 Ariel natural gas compressors form part of the top rung of reliable compressors that stakeholders trust for operations. 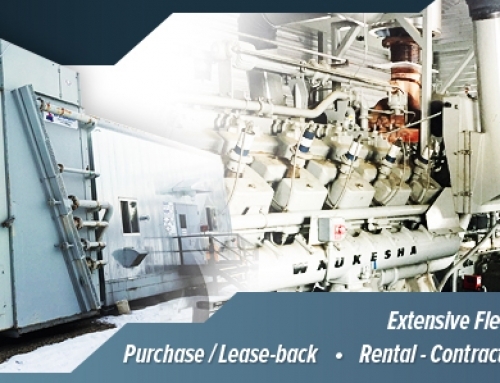 As leading providers of gas compression solutions, we at Ironline Compression offer specialized services through a combination of superior-in-class products. 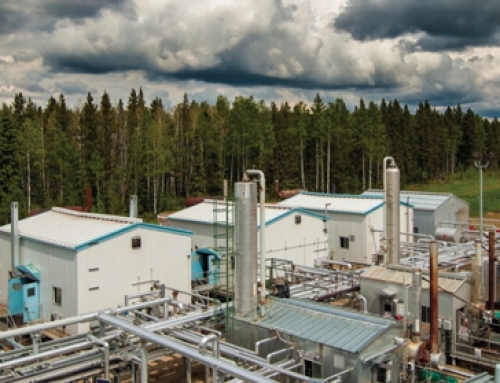 We take you through a tour of the applications of Ariel natural gas compressors. The rate of flow of gas in wells generally declines after the initial high rate. It then becomes important to sustain the flow from the wells to the delivery channels. This propping up of pressure is done till the well is considered dry, or uneconomical which may ensue after many years. 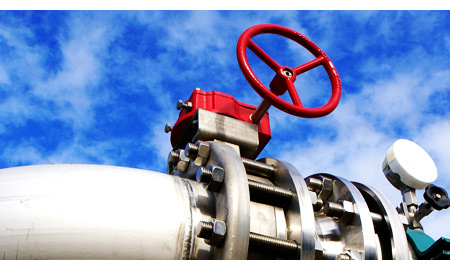 Till such time, the natural gas compressors provide the required pressure to maintain flow rates. Ironline Compression offers solutions for the pumping of gas through large grids to destinations. Achieved through a combination of equipment which includes Ariel natural gas compressors, this is crucial to move the gas. Natural gas compressors are strategically located at various locations to give the right kind of pressure to take the gas upstream, boosting levels that facilitate movement. By virtue of the need to boost pressure at various locations of the gas extraction chain, compressors need to be powerful. Natural gas compressors are typically reciprocating models that generate significantly high horsepower to meet the requirements. The use of catalytic converters and mufflers reduce the amount of noise that the compressors generate to tolerable levels. This complies with regulations arising out of environmental protection concerns. At Ironline Compression, the extensive experience of our teams has helped us to offer unrivalled service. 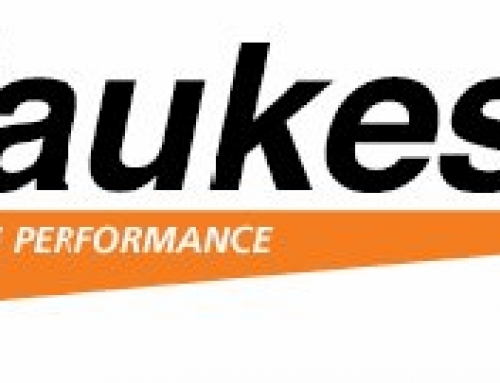 The milestones we have crossed in a blur of achievements have partly been possible because of our association with reputed manufacturers. And Ariel natural gas compressors are one of the top quality products that we are proud to have as part of our inventory.